From simple to sensational, functional design is an essential element in ensuring a lifetime of happiness for you and your family. 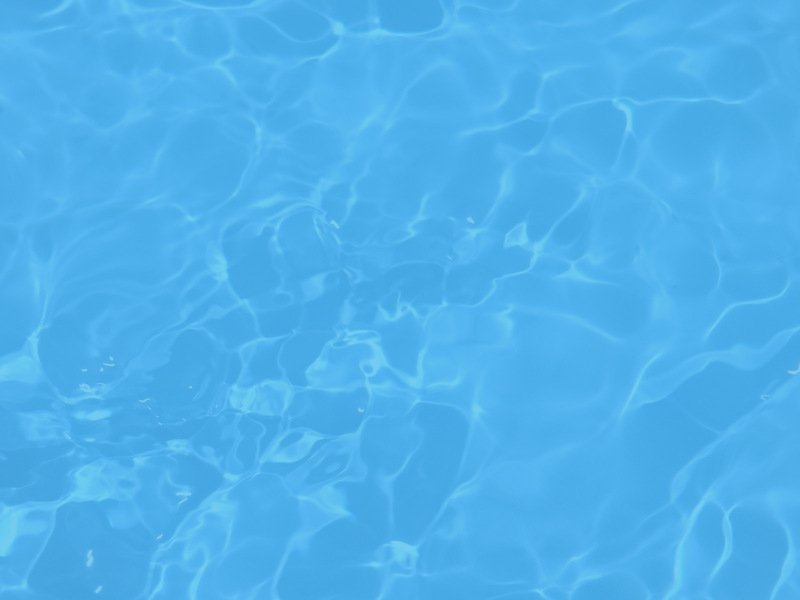 We offer our clients a custom pool experience, without the custom price tag. Standard Pools can create any design you can dream of. 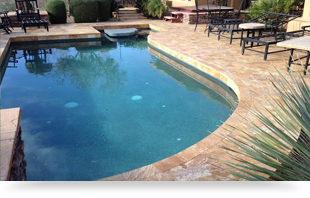 Our custom pool designs are unmatched around the Valley. Need a new backyard? Want to redesign your current one? We not only design custom pools but breathtaking backyards as well. Work with us and design the pool and/or backyard of your dreams. We meet customers at there home and listen to their ideas. Together, we create your custom pool, backyard or living space.
" Great designs. great workmanship and my project was finished in a timely manner. 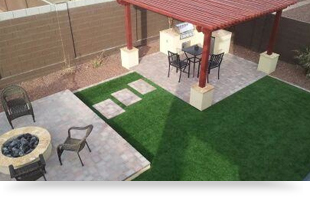 I Would definately recommend Standard Pools to anyone looking for a custom pool builder in Arizona. " " The 3D renderings we received for our backyard were unbelievable and very detailed, we couldn't wait to see it finished. Our pool and landscape has completely transformed our backyard. The finished product was everything and more than we could have hoped for. "